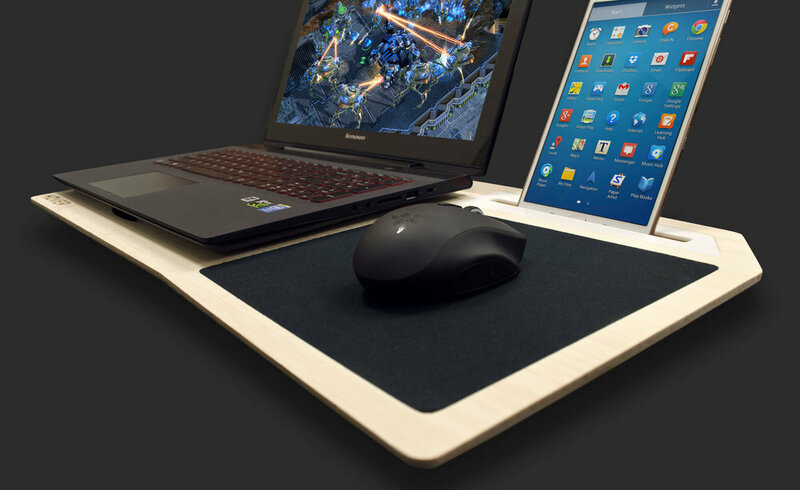 For the past 5-years, we've been perfecting the science and art of Mobile LapDesks. 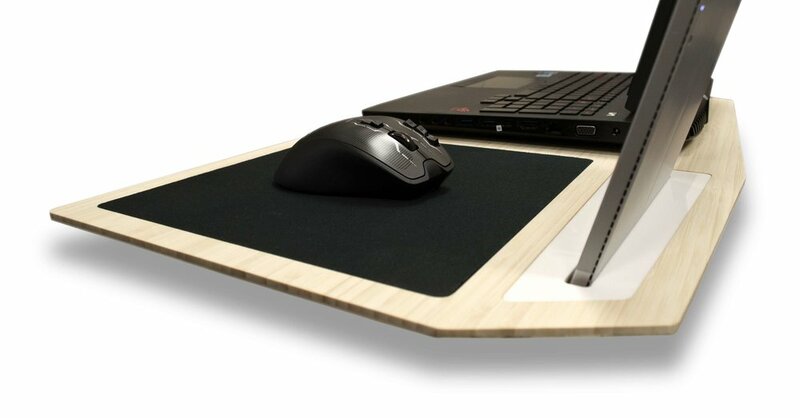 Designed for professionals, gamers, students, and anyone who uses a laptop. 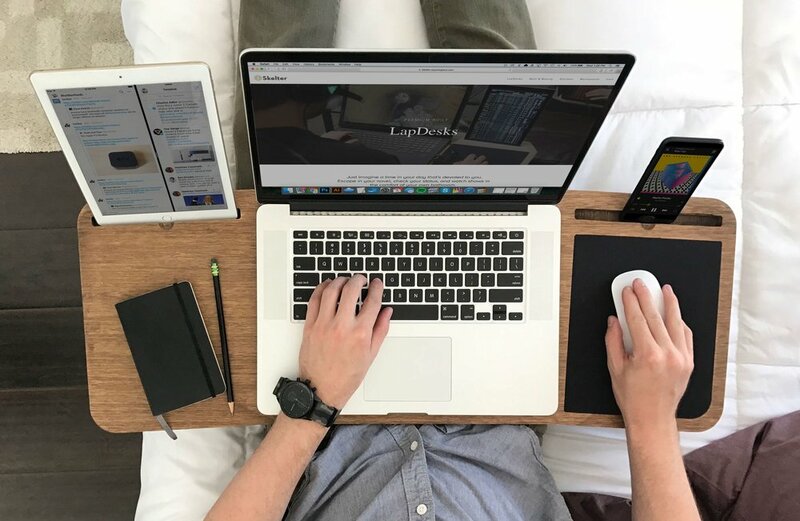 iSkelter LapDesks are household accessories, bringing form and function to our daily lives. Each model is practical, aesthetically stunning, and most importantly – they increase the efficiency of our laptops. We developed two unique blends of bamboo with unsurpassed aesthetics and premium quality that offer social benefits to renewable farming.